A download-only Xbox One that doesn’t include a Blu-ray optical drive could be on the market very soon. Windows Central reports that the device, codenamed “Maverick” and carrying the pithy branding “Xbox One S All-Digital Edition,” will be available for pre-order in April, with hardware shipping in May. 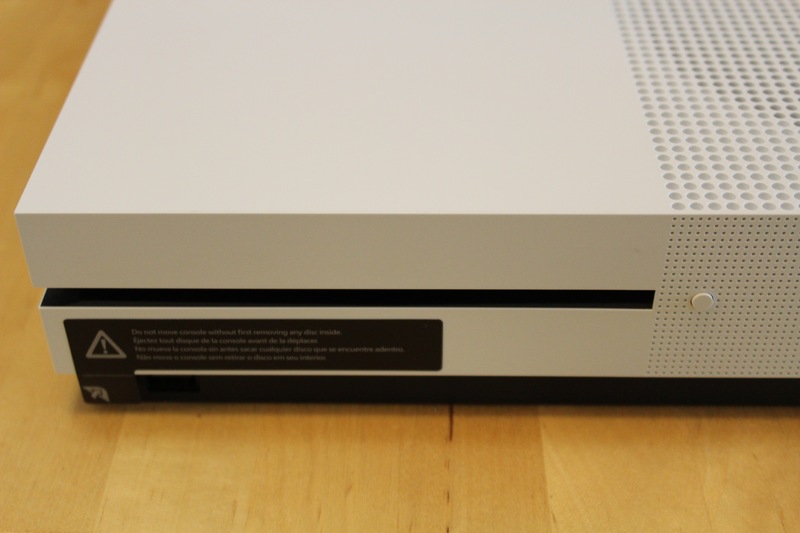 Pricing hasn’t leaked, but the removal of the optical drive should make it the cheapest Xbox One yet. The discless Xbox has been rumored for a while. Online purchases and direct downloads have long been a part of the Xbox platform, and Microsoft has recently been taking advantage of the freedom that ditching physical media gives with the Xbox Game Pass, which offers access to dozens of downloaded games in return for a monthly fee. The cost of this flexibility is a greater dependence on Internet connectivity and the end of the ability to resell second-hand physical media. Those with long memories know that Microsoft’s original ambition for the Xbox One was to adopt a model that almost did away with discs; they were to serve as little more than a way to speed up the initial game download—a role that they already frequently serve on the PC—with the actual entitlement to play a given game being tied to your account and requiring an Internet connection to establish. It looks like this new discless Xbox One will finally bring that model to pass, albeit without the family sharing that was originally part of this vision. Previous rumors about the discless Xbox have included some kind of “disc-to-download” scheme that would allow gamers to convert their physical media to downloads tied to their account, enabling them to migrate to this new Xbox—or its discless successors—without having to forfeit their existing investment in optical discs. The report on the imminent availability of the discless system makes no mention of whether this service will materialize.